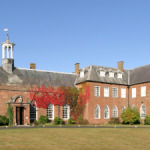 The County Museum tells Worcestershire’s story from prehistory to the twentieth century & is housed in the magnificent surroundings of Hartlebury Castle. 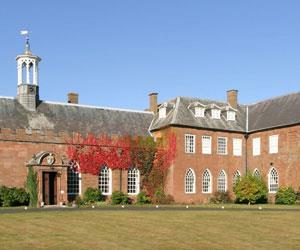 Visit Worcestershire County Museum at Hartlebury Castle and discover over 1000 years of history. From costume to gypsy caravans, travel to toys there really is something for everyone at Worcestershire County Museum. Learn more about this fascinating county; explore the past through room sets and real historical objects and discover just what life was like for our ancestors. New for 2018! Following significant investment from the Heritage Lottery Fund you can now enjoy even more of Hartlebury Castle! 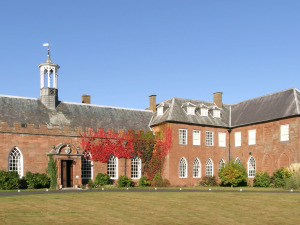 Home to the Bishops of Worcester for over 1000 years, you can now discover more of Hartlebury Castle’s unique story. As well as enjoying the County Museum visitors to Hartlebury can now explore rooms in the Castle never before open to the public, promenade along the restored Long Gallery and marvel at talking portraits, follow in the footsteps of Queen Elizabeth I, King George III and Queen Charlotte as you explore the historic grounds, and enjoy hands-on activities and unearth stories about the Castle and those that lived there. The following ‘whole site’ admission prices include access to the Bishops Palace & State Rooms, Worcestershire County Museum, and the Castle grounds. On Tuesdays & Bank Holidays your ticket also allows you to view the Hurd Library. 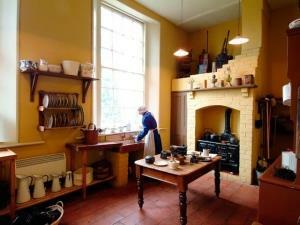 Annual passes are also available, allowing you to visit Hartlebury Castle as many times as you like in a year. A ‘whole site’ family pass costs £45 and an individual pass costs £22. Some events and activities are payable separately. The Bishop’s Table café serves a delicious selection of hot drinks, cakes and lunches. Pop in for a cappuccino and a cake, try the Bishop’s Burger for lunch, or relax over a leisurely afternoon tea. The café accepts all major credit cards and is available during Hartlebury Castle’s opening hours. For more information, call the café on 01299 251901. Menu available to download from our website. The Castle Shop sells a wide range of quality cards, crafts and gifts to suit all pockets. With areas dedicated to home, garden, arts and toys there is sure to be something for everyone.